Valpak is a data partner for UK’s voluntary Plastic Pact agreement, which came into force in April. In the role of data partner, Valpak will help signatories to use their packaging data to identify actions to meet the targets, monitor progress and to recognise barriers if they fail to achieve their goals. Companies that sign up to the pact will be required to submit annual data to WRAP, which Valpak is able to collect through its Data Insight Platform to enable it to monitor progress. Existing Valpak data management customers already have access to the platform, which allows them to scrutinise supply chain data and compare products against metrics such as recycled content or use of coloured plastics. Pact members can access a dedicated tab within the platform, which automatically flags up the items which meet targets and those which do not. “The UK currently recycles 47 per cent, so meeting 70 per cent by 2025 is a big step up. 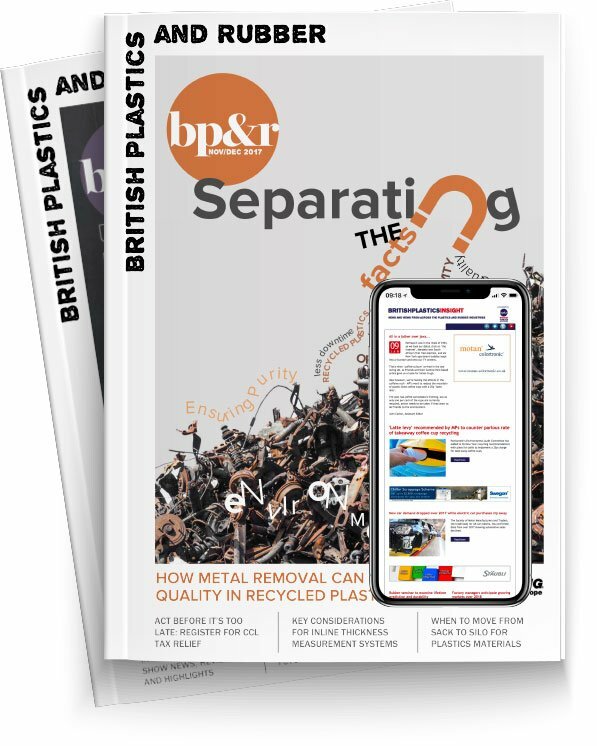 The target relates to recycling levels across the UK, so although pact members may meet their own ambitions, hitting the target will also rely on others in the market, and on the consumer’s willingness to recycle,” said Kathy Illingworth, Principal Consultant.